Beginning in 1970 as a parent support group, Operation PAR has grown to a comprehensive substance use disorder treatment program serving over 15,000 clients each year in seven counties in Florida. Comprehensive services include prevention, intervention, outpatient and residential treatment, medication-assisted treatment, and both inpatient and outpatient detoxification services. PAR Village began in 1985 as one of the first Perinatal 20 study participants. This was a NIDA-funded project designed to scientifically evaluate the effectiveness of treatment for mothers in a therapeutic community with residence provided for the women but not for their children (treatment-as-usual) and treatment for mothers in a therapeutic community with residence provided for the women and their children (treatment-as-usual plus enhancement). Since then, PAR Village has continued to provide innovative research-based treatment services for pregnant and postpartum women. 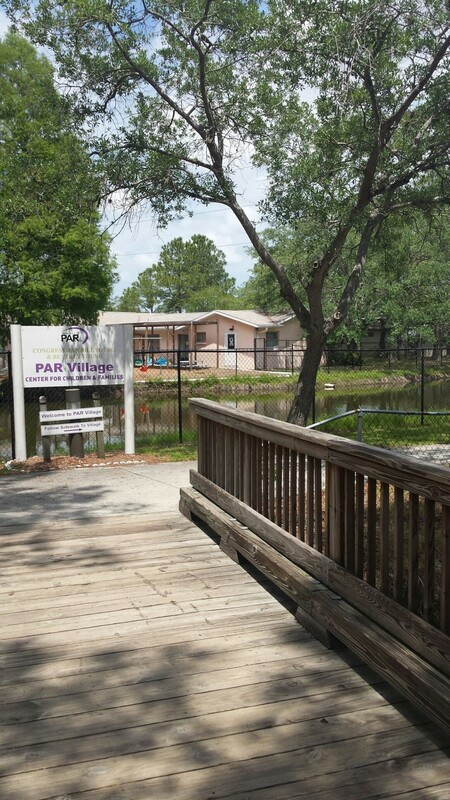 The Family Achievement in Recovery (FAIR) at PAR Village provides gender-specific, residential treatment services for 60 pregnant and postpartum women with substance use disorders and their children and family members. Operation PAR engages women in treatment and aftercare by using behavioral tele-health for successful sustained recovery. Increased retention and positive outcomes have been achieved. 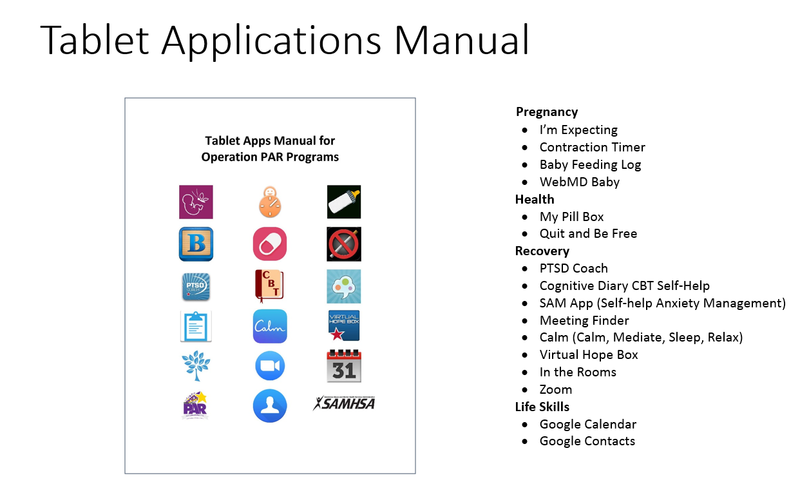 This is accomplished by providing the women with a custom app-loaded tablet/device in the first month of treatment to connect and link them to supports and services that assist in successful and sustained recovery. 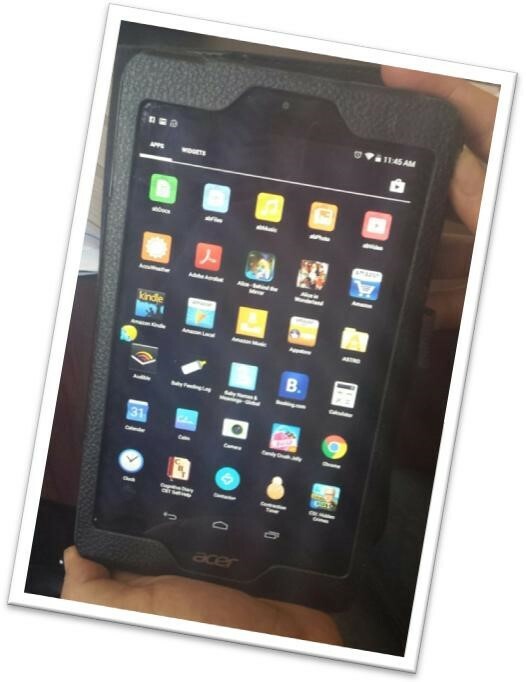 All clients receive an app-loaded tablet, not only those who are participants in grant funded programs. Clinical staff are trained in behavioral tele-health standards. IT and training support are provided to both agency staff and clients for tablet use. Devices are pre-loaded with agency-approved applications to promote and encourage healthy self-regulation. HIPAA secure platforms are insured for on-line visitation. At the funder level, policy and financing strategies include advocating for payment for behavioral tele-health from third party funders, state level authorizations and Medicaid. Foundation and business grants and donations have been secured for ongoing purchase of tablets for clients. At the agency level, policy development is needed for social media use, privacy consideration, and confidentiality considerations. 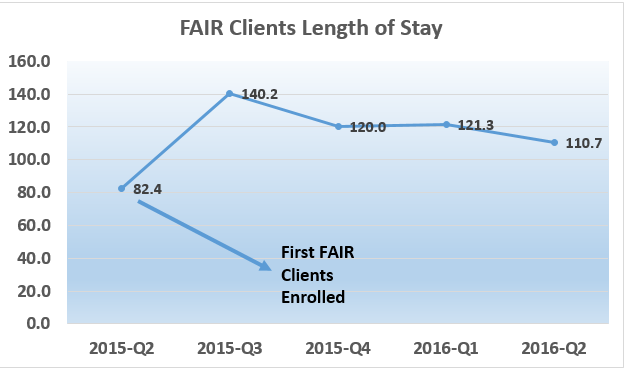 Since the introduction of the tablets into the PAR Village Residential Treatment Program, the women involved in the Family Achievement in Recovery (FAIR) program have increased treatment length of stay and treatment completion. Agency Name: Operation PAR, Inc.